This film essay focuses on the music of Claude Chalhoub, a highly gifted violinist and composer from Lebanon, who was classically trained at the Royal College of Music in London. When Chalhoub composes and plays, he has abstract visions – he visualizes sounds as rays of light and shades of colours, for example, shifting a succession of notes from a cold blue into a warm red and on to a lighter pink. His work is an experiment with these spheres, which help him create his own sound. The music he stands for today is best considered „world music“ – in both an artistic as well as political sense. As concert master of the West-Eastern Divan Orchestra (in 1999) he worked together with Daniel Barenboim and other artists from the Middle East and Germany. Due to his classical training Chalhoub can combine his Eastern roots with a deep understanding of Western classical music. He is a charismatic performer on stage – which this film will show in various recordings of live performances. In addition to his concerts, the film also offers other documentary and „experimental“ elements – impressions of Chalhoub’s hometown Beirut, his private passion for cars, scenes with his family, Chalhoub while composing and teaching at the American University of Beirut, pictures of Beirut, abstract colour schemes and scenes of nature. Short: This film essay focuses on the music of Claude Chalhoub, a highly gifted violinist and composer from Lebanon, who was classically trained at the Royal College of Music in London, which helps him combine his Eastern roots with a deep understanding of Western classical music. Various recordings of live performances proof his charisma as performer on stage. 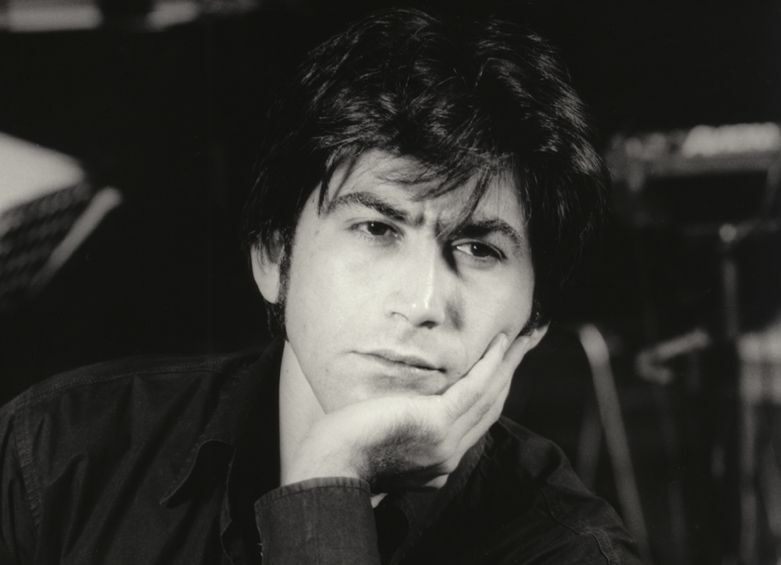 In addition to his concerts, the film also offers other documentary and „experimental“ elements – impressions of Chalhoub’s hometown Beirut, his private passion for cars, scenes with his family, Chalhoub while composing and teaching at the American University of Beirut, pictures of Beirut, abstract colour schemes and scenes of nature.